My last name is the name of the domain. My last name is also the name of this random company that has offices all over the world. 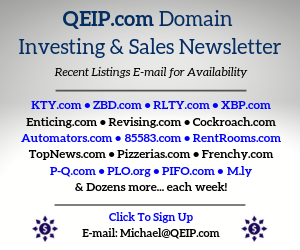 I use the domain as a portfolio for people to find and contact me quickly. It’s been my way of connecting with potential clients and friends. They’ve already tried going through WIPO and lost. Now they are telling me that if I don’t accept a ridiculously undervalued offer they are going to file litigation against me. I am a college student and can’t afford a lawyer. Can anyone give me advice? What should I do? Take the poor offer or try to fight for my rights? I bought this domain fairly. I never expected any of this to happen. Please help! They offered $150, I countered. We did this two times and now they are threatening litigation if I don’t agree to their new price. 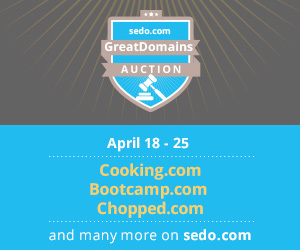 Which by the way is less than half of the price I spent on acquiring the domain in the first place. Contact this guy: John Berryhill. I know the site doesn’t look like much, but trust me, he’s probably the best domain lawyer out there – and one of the nicest guys. A first consultation/inquiry via phone or mail shouldn’t cost that much or even is free and he can tell you exactly what to do to protect your domain. 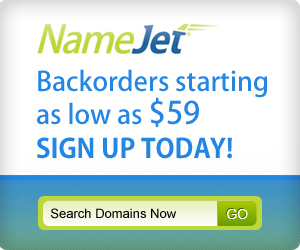 Addendum: Based on what you wrote you also can sue them for reverse domain hijacking. There have been cases in which the rightful domain owner was awarded up to $100,000 …but first contact John. Good luck. 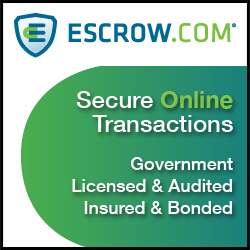 John is one of the nicest guys in the industry and there is no better domain lawyer out there. Did I mention he is one of the nicest guys in the industry? If anyone can help this person he can. 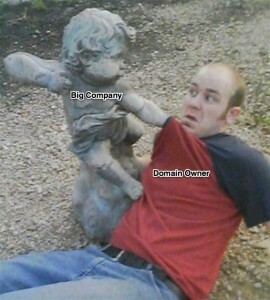 This seems to be another case in crazy world of domain litigation. Corporations seem to have trouble distinguishing the difference between a person that buys a domain to capitalize on that company’s name and a person that buys a domain that is either personal or not related to their particular field. It seems that everyone knows that particular word only because of their company which is often not the truth. Contacting John is solid advice. John is a great guy. I called him one time for some advice on a domain and he spent about half an hour talking to me and never one time asked for anything in return. They offered $150, I countered. Yikes! I hope he added at least 2 zeros minimum. Hes a college student and can’t afford a lawyer? Oh how quickly this will change for him, I think he just struck gold. John Berryhill – the best friend a domainer can have. John Berryhill is also an ordained domain exorcist. 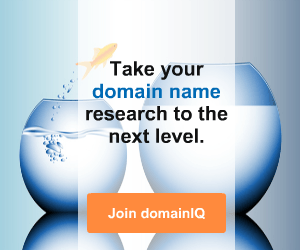 I’ve seen him in his priesthood attire trying to help some domainers expel trademark infringing domains. Nasty nasty business.